It’s Thanksgiving week and the gang is off getting stuffed on a ton of food. Fortunately, we got something cooked up for you (pun intended) in our absence. 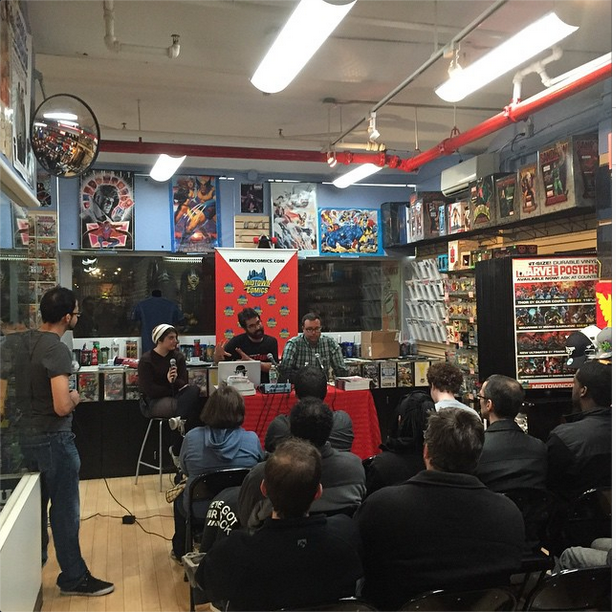 Listen to our exclusive Q&A with Greg Pak and Fred Van Lente moderated by Sam for their book Make Comics Like The Pros recorded in front of a live audience at our Downtown store on November 14th. Learn the secrets of how to be succesful in this special episode. 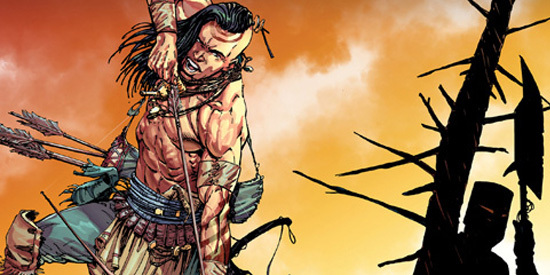 Dynamite Entertainment is pairing classic Gold Key characters with some of comics hottest creators, including the all-new ongoing adventure series, Turok: Dinosaur Hunter from superstar writer Greg Pak (Batman/Superman, World War Hulk). Interview by Robert Place Napton.